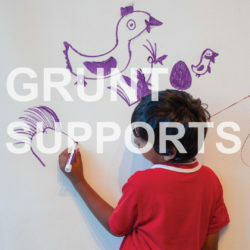 Comments Off on GRUNT SUPPORTS _______. Are you or your family an immigrant to Canada? Are you interested in being a part of a growing archive of community history? 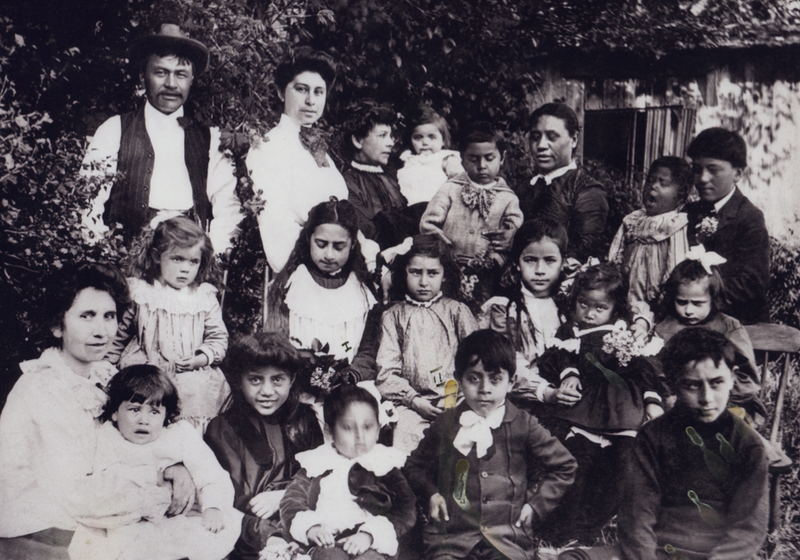 Do you have family photos you would like to digitize? Please consider taking part in The Making of an Archive, a project initiated by artist Jacqueline Hoàng Nguyễn and presented by grunt gallery (Vancouver) and Gendai Gallery (Toronto). We are inviting contribution of photographs (slides or prints) of your family’s experience of immigration in Canada. We are most interested in personal collections – those images that taken within families and communities by friends/relatives with personal connections to the subjects. 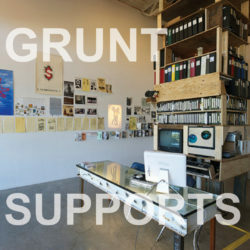 The archives at grunt gallery are equipped with digitization and storage capabilities, and we are inviting members of the public (you!) to bring photographs (prints, 35mm, Polaroids, slides or negatives) We give you a digital copy of the images and store a copy in The Making of an Archive collection. The originals are returned to you. 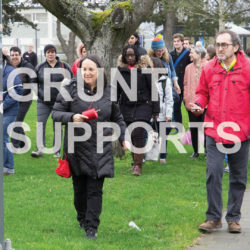 Jacqueline is keeping a repository of this growing archive, and grunt will be maintaining a back up of any images collected via our onsite sessions. The images may at some point be featured online or in print – but only with your written permission. What images, for you, show how your family + community supported one another? Do you have images that show your family engaging publicly with events/ organizing/ volunteering? Are there images outside the scope of the archives? Studio photography in its stale fashion (think of Sears portrait photography!) is not so much relevant to us. We are interested in life with its struggles, joys, friendships, strangeness and hope. How many images can I bring? We will digitize collections from 1 – 100 images (that’s 1 – 2 photo books, generally). Up to 2 hours, depending on the size of your collection. 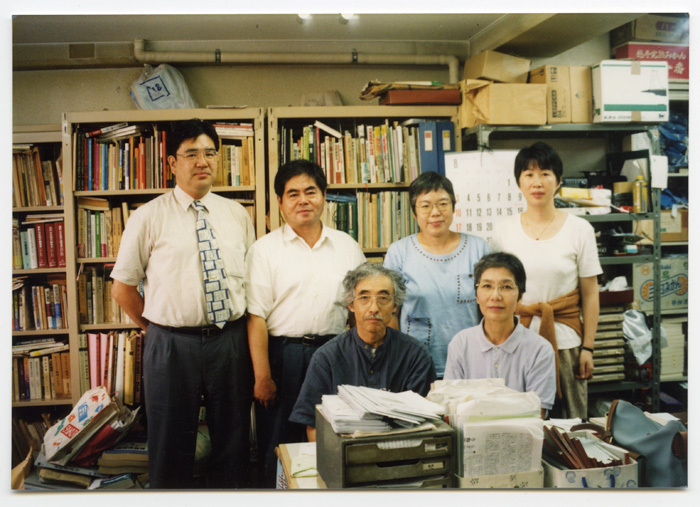 We collect the images beforehand, digitize them, and then invite you to sit with our volunteers for a short interview while we review the material – where you describe to us what is happening in the images. We record and keep this oral account of the images as part of the archive. The Blue Cabin Floating Artist Residency brings forward a desire and need for alternate modes of living and working, and expands our understanding of what constitutes public space. 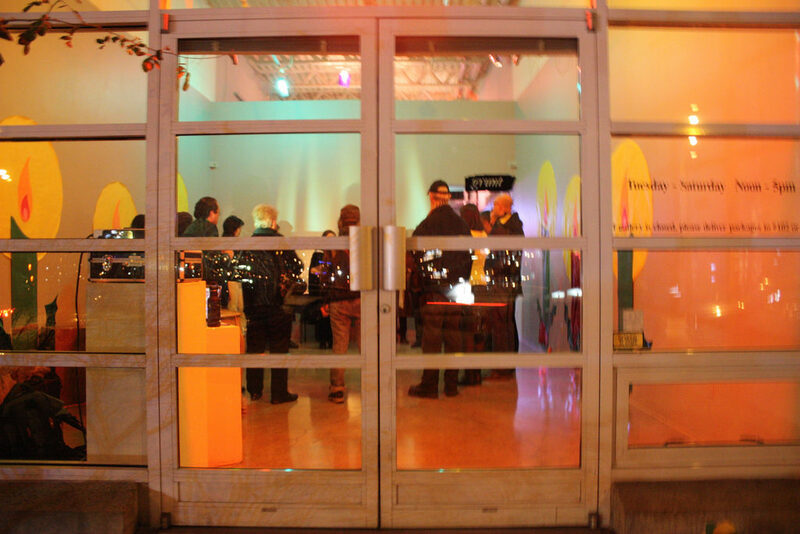 Despite Vancouver’s international reputation for producing exceptional artists, inflated real estate prices make it challenging for arts organizations to offer visiting artists spaces for research, experimentation, innovation, and exchange. Artist residencies exist worldwide, and the experiences of those who have been lucky enough to take part are often described as life-changing and transformational. Recognizing this need for such a generative space, the Blue Cabin Floating Artist Residency presents an opportunity that is unique to this region while global in its reach. 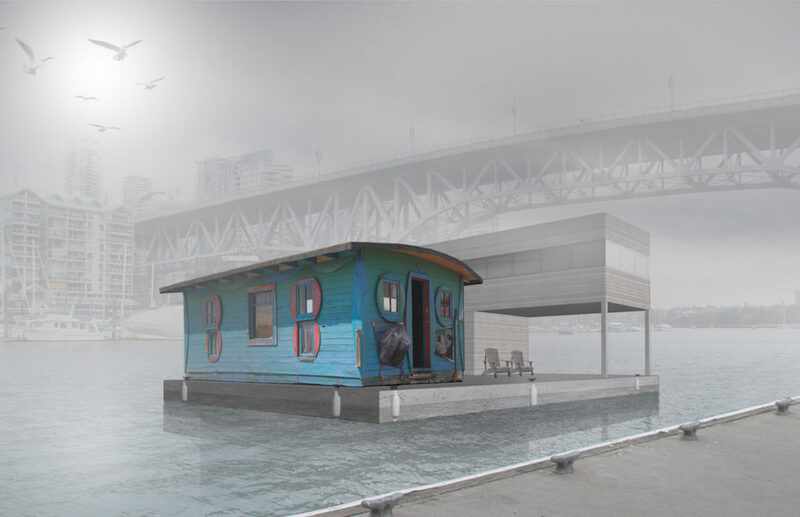 Representing the last vestiges of a cultural tradition of artists and others living in squatter shacks along the foreshores of this region’s waterways, Al Neil and Carole Itter’s Blue Cabin was one of many structures that dotted the shores of Burrard Inlet. In 2014, the land adjacent to the cabin, McKenzie Barge and Marine Ways Co. Ltd., was sold to Polygon Homes for redevelopment, initiating the remediation of the foreshore and the small cove the Blue Cabin was nestled within. To avoid demolition, the cabin was moved five kilometres west to a secure storage lot, then later to Maplewood Farm in North Vancouver where it underwent a full remediation, completed in February 2018. The project committee is currently moving forward with the construction of an engineered platform and the design and build of an energy efficient tiny house. Since 2015, grunt gallery, Other Sights for Artists’ Projects, and Creative Cultural Collaborations have been committed to ensuring the cabin’s legacy continues, and that its use as a floating artist residency will benefit both artists and broader public alike. The following documents were produced in consultation with a number of stakeholders in the community to aid in planning and solicit support for the Blue Cabin’s future. A Plan for the Conservation and Re-use of the Blue Cabin by Harold Kalman with Andrew Todd Conservators Ltd. The Blue Cabin project is grateful for the support of Museums 150 Program, Province of British Columbia through Creative Economy Strategy, British Columbia Arts Council, District of North Vancouver, City of Vancouver, The Hamber Foundation, Heritage BC, Maplewood Farm, Polygon Homes, Canexus Corp., Supreme Structural Transport, PM-Volunteers, Harold Kalman, Andrew Todd, Wayne Poole, Bush Bohlman & Partners, The Citizens Committee of Port Metro, and all of our donors, sponsors, and volunteers. The volunteer team that continues to work to find a new home for the Blue Cabin consists of Glenn Alteen, Program Director of grunt gallery, Barbara Cole, Director of Other Sights for Artists’ Projects, and Esther Rausenberg, Co-artistic Director of Creative Cultural Collaborations. 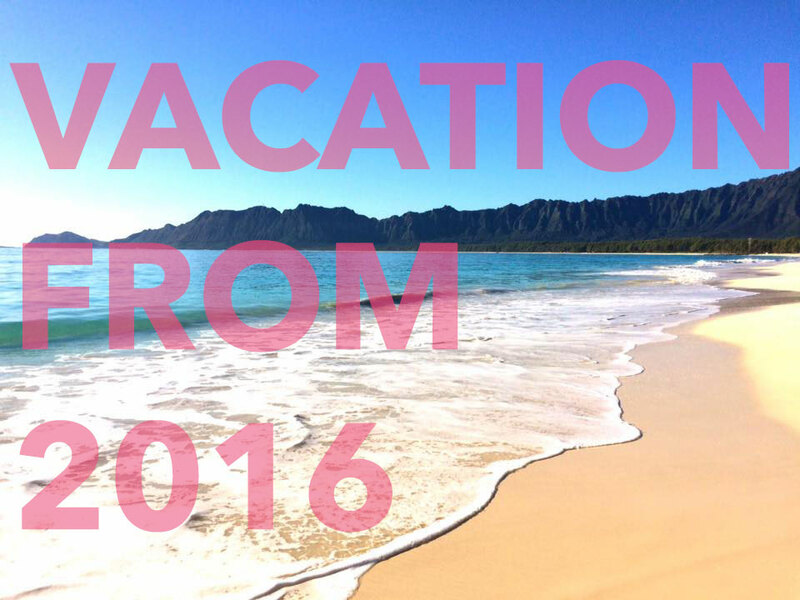 Join our Blue Cabin Newsletter list here. Please consider donating to the Blue Cabin project. 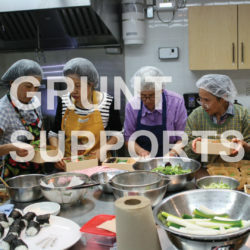 Your support is important in achieving our mission. What’s At Stake? Intertextual Indigenous Knowledges is an afternoon of talks, panels and a spoken word performance that examines knowledge, power, authority, and sovereignty in the construction of artistic practices. Following on Intertextual: Art in Dialogue, a roving reading group that was held at participating galleries over the last year, this program is meant to function less like a syllabus and more like a web of ideas. Taking the critical historiography of Native Art of the Northwest Coast: A Changing History of Ideas (UBC Press, 2013) as a point of provocation, this event belongs to an intertextual discussion of artistic practice and the role of art institutions (from artist-run centres to public gallery models) in Vancouver. Intertextual aims to examine/critique and create/support a community based in text, recognizing the process of selection and concomitant erasure that occurs in any process of representation. Beginning with a welcome by Musqueam artist and knowledge keeper Debra Sparrow and concluding with a spoken word performance by Nuu-chah-nulth/Kwakwaka’wakw poet Valeen Jules, the afternoon features talks by notable cultural figures involved in Indigenous art: art historian Charlotte Townsend-Gault, Nuu-chah-nulth historian, poet and artist Ron Hamilton (Ḳi-ḳe-in), Kwakwaka’wakw artist, activist and scholar Marianne Nicolson, and Cree curator and scholar Richard Hill, Canada Research Chair at Emily Carr University of Art and Design. 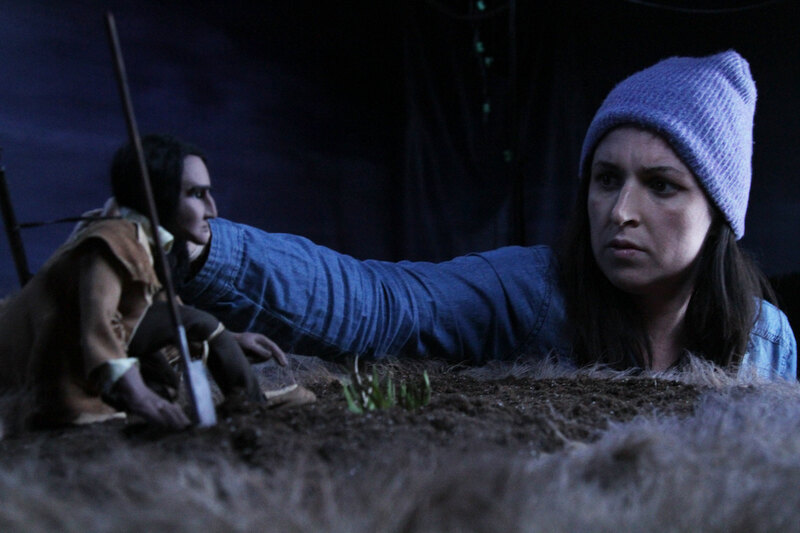 In addition, a lively discussion between Vancouver Indigenous scholars, curators and artists – Lindsay Lachance, Jordan Wilson, Jeneen Frei Njootli and Jennifer Kramer – promises to be a highlight. 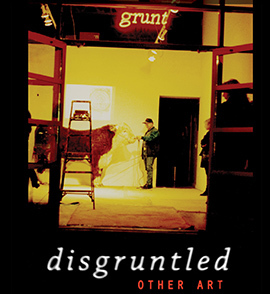 This series has been produced with the participation of SFU Galleries, Bill Reid Gallery of Northwest Coast Art, Contemporary Art Gallery, grunt gallery, Morris and Helen Belkin Art Gallery, Museum of Anthropology, Presentation House Gallery, UBC Press, Vancouver Art Gallery, and Western Front. 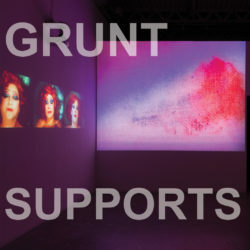 Join us for an informal discussion with grunt program director Glenn Alteen along with archivist Dan Pon and curator Vanessa Kwan. We’ll give you a brief tour of the current exhibition (Tomorrow, Tomorrow. by artist Mark Hall-Patch), talk a little about our archive, our curatorial process, and introduce some of the upcoming projects for the 2016/17 season. 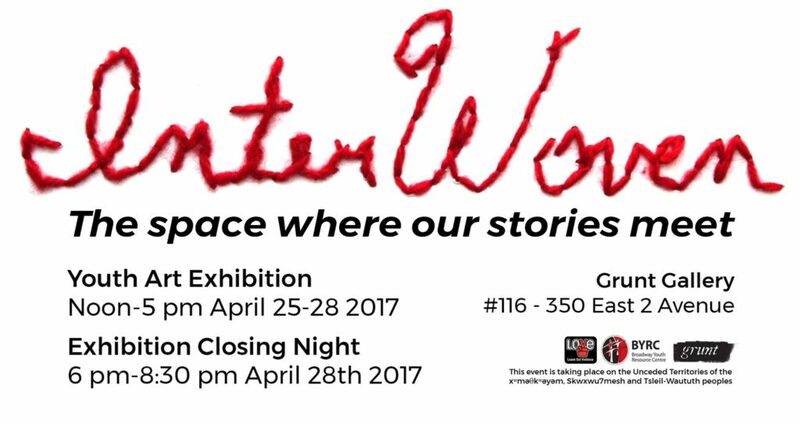 Check out this event and more on the Culture Days website.